The visit has just started! Would ya like to play Hide and Seek? Or Button, Button, Who’s Got the Button? 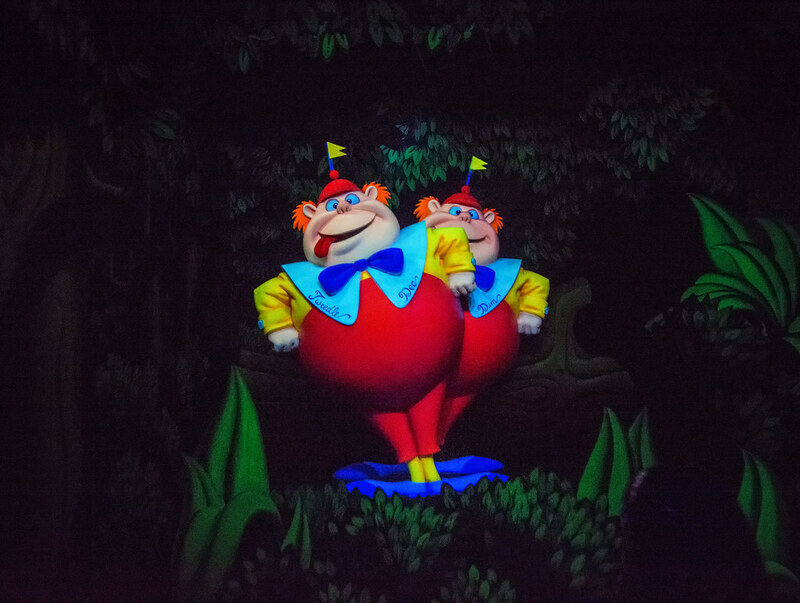 This entry was posted in Fantasyland and tagged alice in wonderland, animation, dark ride, Tweedle Dee, Tweedle Dum. Bookmark the permalink.